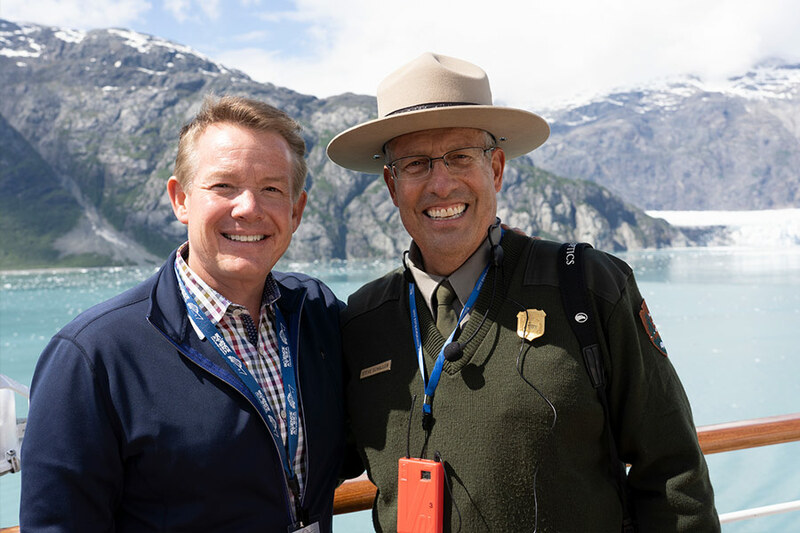 Join television host and YouTube celebrity Steve Spangler and his team of naturalists for a once in a lifetime, custom experience as you explore Alaska’s inside passage on Holland America’s Nieuw Amsterdam ship. 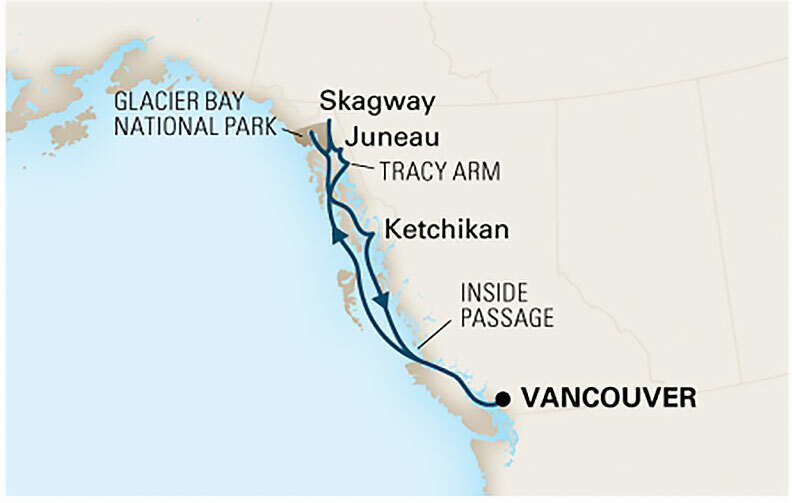 The Science at Sea experience sets sail June 22-29, 2019 from Vancouver on a journey to Juneau, Glacier Bay, Skagway, and Ketchikan. 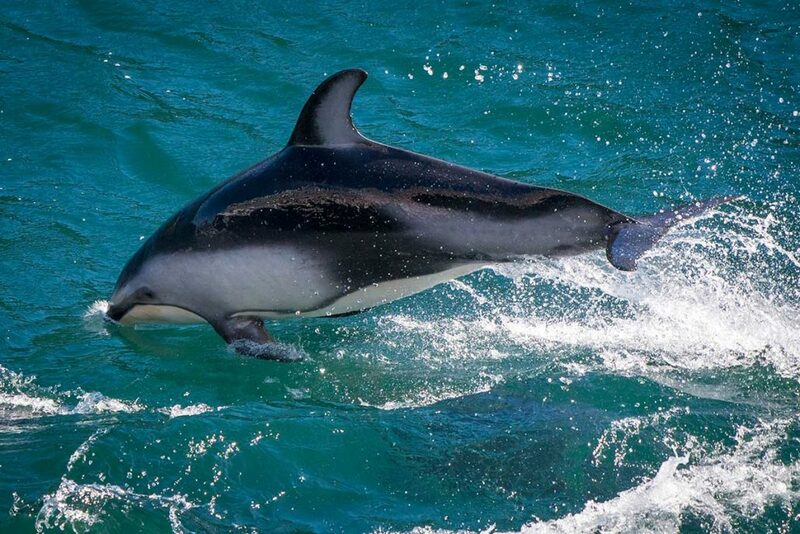 The customized excursions, on-board lectures and elite access to our award-winning naturalists are only available to Science at Sea participants. The Science at Sea experience is offered exclusively by Steve Spangler Inc. through a partnership with the Holland America Cruise Line. Registration for Science at Sea is $1,695 (USD) per person. The registration fee includes the cost of six private shore excursions, access to all of the Science at Sea Lecture Series with John Scheerens and Steve spangler, paid admission to museums, and learning resources for each of the ports of call. Special group pricing is available. 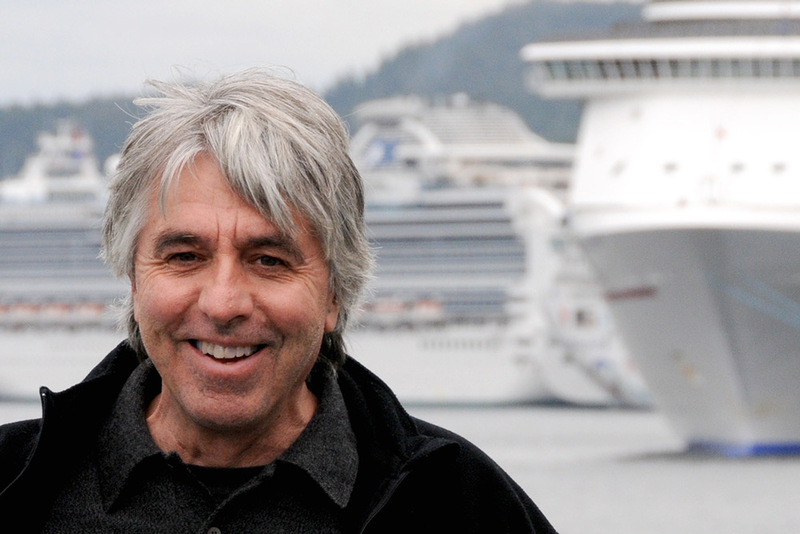 We’re excited to introduce you to our naturalist, John Scheerens, who will participate in every aspect of the Science at Sea experience and provide us with his amazing insights and knowledge of the region. John is considered the teacher of teachers in Alaska serving as the training consultant for most of the major tour companies throughout Alaska. 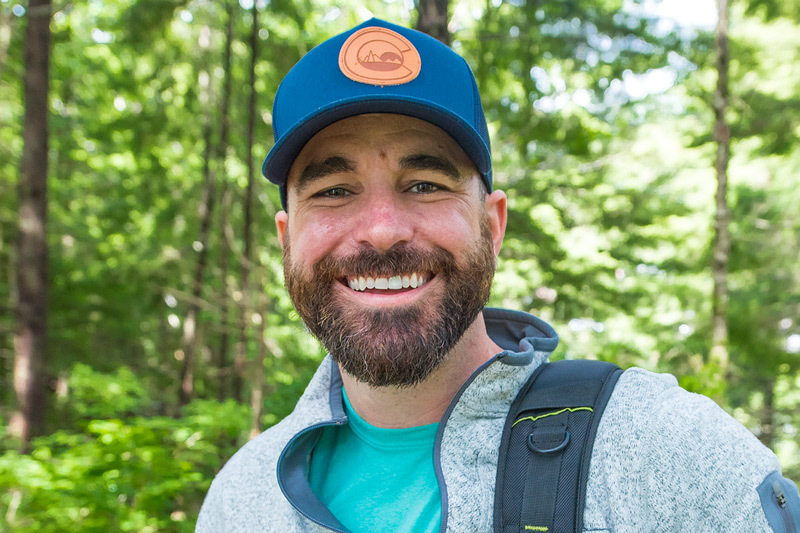 John has been featured on ABC’s Good Morning America, ESPN’s Outdoor Adventure Series, and Outdoor Channels Pathfinder’s Series, and his educational tours have received the highest praise among his peers. We cannot think of the better tour leader for our Science at Sea experience. “I grew up in the deserts of Tucson, Arizona. Following military service from 1967-1969 I attended the University of Arizona. I began working in Glacier National Park summers while in college and eventually moved to Montana where I resided for seven years and finished my formal education at the University of Montana with a major in English Literature. “I have enjoyed a fairly diverse and varied experience in the tourism business ranging from wilderness guide to general manager of two well known and highly respected resort lodges. 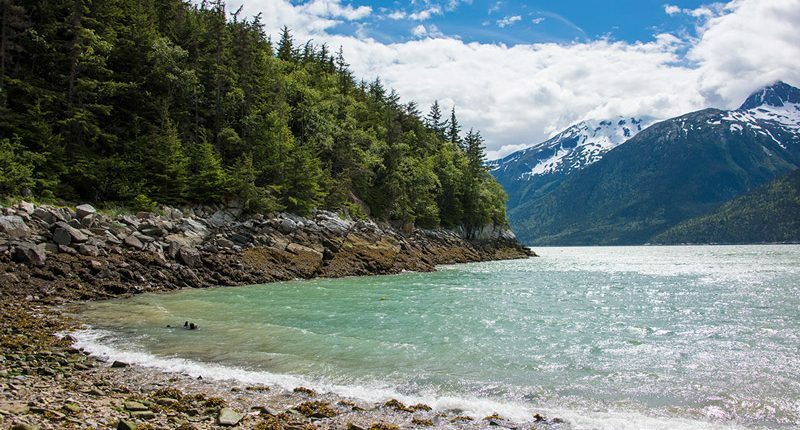 For ten years from 1980 to 1989 I served as the Lodge Manager and then Vice President and General Manger of Glacier Bay Lodge, the concession hotel at Glacier Bay National Park. I served as general manager of the Kenai Princess Lodge in Cooper Landing, Alaska in 1990 and 1991. 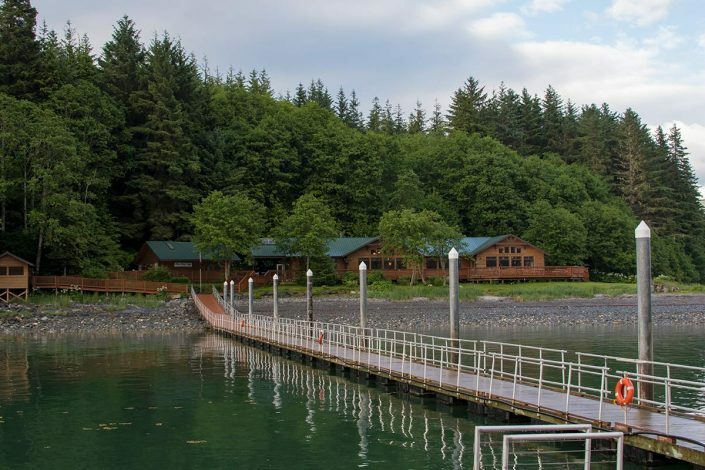 The Kenai Princess is a premier wilderness resort operated by Princess Tours. I returned to Gustavus in 1992 and accepted an operations manager position with Alaska Discovery. 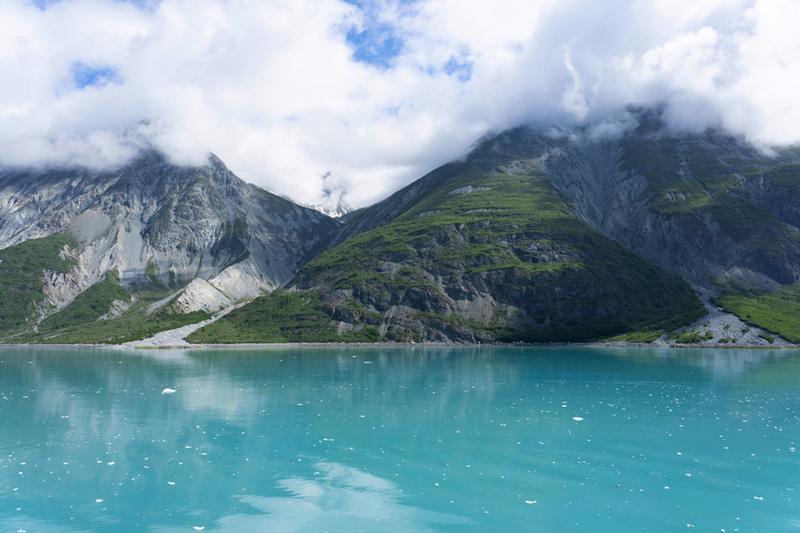 Alaska Discovery, at that time, was Alaska’s most well known and celebrated wilderness guiding company. 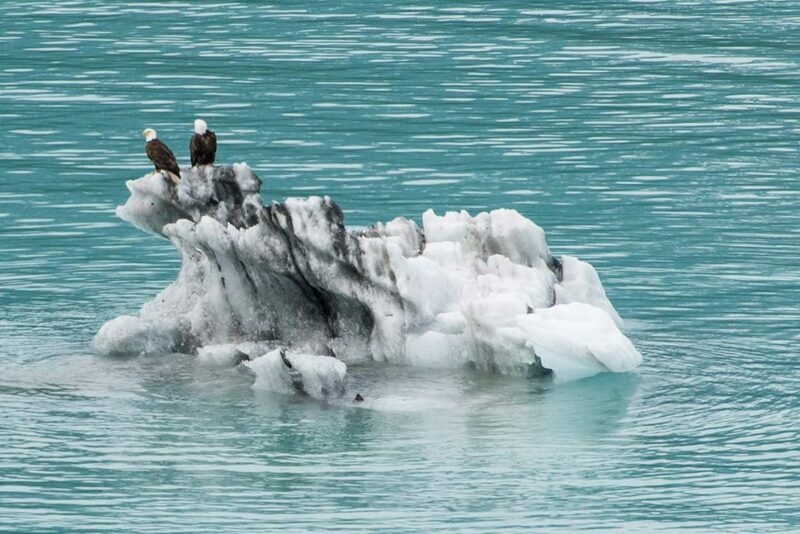 They offered wilderness trips throughout Alaska from the Arctic to Glacier Bay via kayak, river raft, or hiking. During that time I guided a number of wilderness trips in addition to my administrative duties. He’s the science teacher you always wanted to have in school. Things just happen to fizz, pop, smoke and explode, and before you know it, you’re a part of his learning experience. His passion is to find the most creative ways to make learning fun. 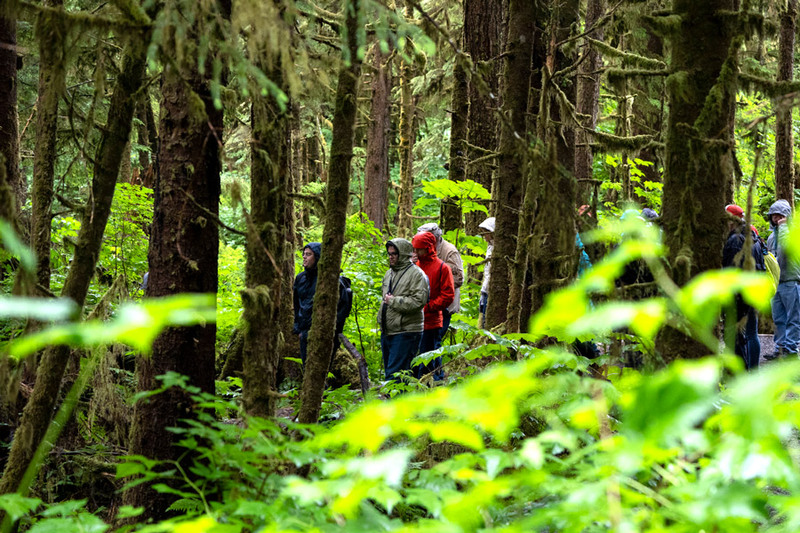 One day everyone was sitting around the table and Steve said, “Let’s do a class in Alaska…” The next thing you know, the Spangler Science crew was planning an experience of a lifetime. As you’ll soon discover, Steve is the pied piper of anything fun, and he lives by the motto… make it big, do it right, give it class. While he makes his shenanigans look effortless, the real secret to his success is an amazing team of people who share Steve’s passion for creating unforgettable learning experiences. Steve Spangler is a best-selling author, educator and Emmy award-winning television host who finds the most creative ways to make science fun. He is the host of the nationally syndicated television series DIY Sci where viewers learn how to use do-it-yourself experiments to amaze friends. Steve’s science videos on YouTube have more than 200 million views with 1.8 million subscribers to his channels, and his books and online experiments are widely used by parents and educators to inspire young scientists to learn more about STEM-based careers. YouTube named Spangler one of their original content partners in 2012 by funding an online series called The Spangler Effect. 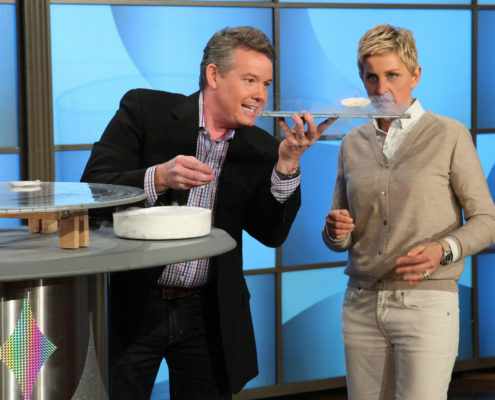 Spangler is a frequent guest on the Ellen Show where he never fails to surprise and entertain both Ellen DeGeneres and the Burbank fire department. But Steve may be best known for teaching millions of people how to turn an ordinary bottle of soda and a roll of Mentos into an erupting geyser of fun. Spangler has never strayed from his passion for creating unforgettable learning experiences that make science fun. Steve created the Science of Leadership concept in 1995 with good friend, Dr. Earl Reum, who encouraged Steve to give leadership trainers the tools to create unforgettable learning experiences. Follow him @stevespangler on Twitter, Facebook and Instagram. When Steve comes up with an idea, things just don’t happen without extremely talented people around the table. In her normal job, Carly is the “keeper of Steve” and the program manager for all Spangler events. If trash cans are exploding, Carly is one step ahead thinking about what to do when the police show up. In addition to managing all of Steve Spangler’s speaking engagements and television appearances (the producers at the Ellen Show love her), Carly is also an Associate Producer for Steve Spangler’s Emmy award-winning series on FOX called DIY Sci. This enormously talented young lady has worked tirelessly to make sure you have a wonderful Science at Sea experience. If you see her running around the ship looking for Steve, just remember… it’s her job. If something needs to be fixed, created, invented, changed, re-engineered or beamed to another planet, Bryan will come up with the master plan. Affectionately referred to as Higginsworth, Bryan works as Carly’s right hand man or “best boy” as he’s called in the office. Bryan was an original crew member of the web series The Spangler Effect until Steve started to use him in the show as his sidekick… and the rest is history. Bryan is an Associate Producer for Steve Spangler’s Emmy award-winning series on FOX called DIY Sci… and he’s on the show as Steve’s partner in crime. Bryan is an accomplished photographer and never misses an opportunity to snap of picture of Steve on fire or getting ready to catch on fire. Just yell “Higginsworth!” and Bryan will appear like magic. Vancouver is a beautiful west coast city with lots of wonderful things to see. Visit Stanley Park with just over 1,000 acres making this park the largest urban parks in North America. Nearly an island, a seawall walk runs almost completely around the perimeter offering terrific views of the ocean. 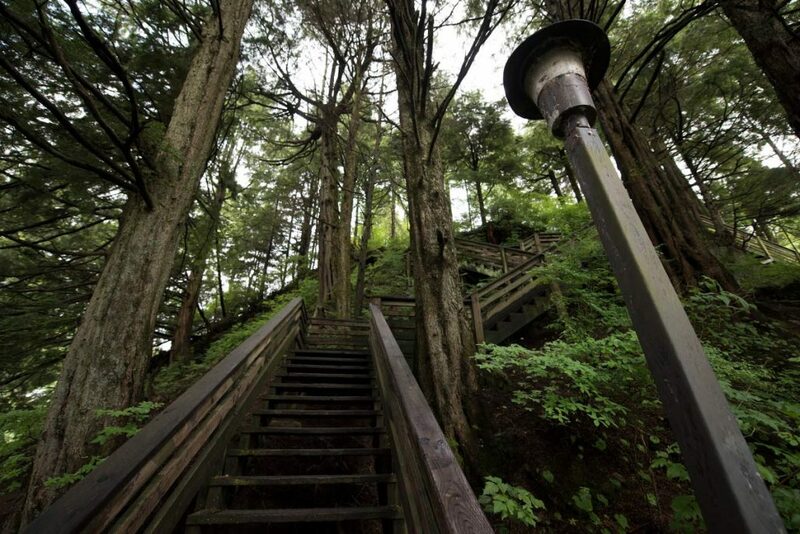 Another favorite is the Capilano Suspension Bridge & Park features an amazing rope suspension bridge stretched over a deep canyon, rainforest trails, a totem park, and a tree-top adventure where a number of suspension bridges wind through the rainforest canopy. Our Science at Sea Lecture Series starts on our first day at sea. We’ll begin an exploration of the extraordinarily complex and unique natural history of the Southeast Alaska. 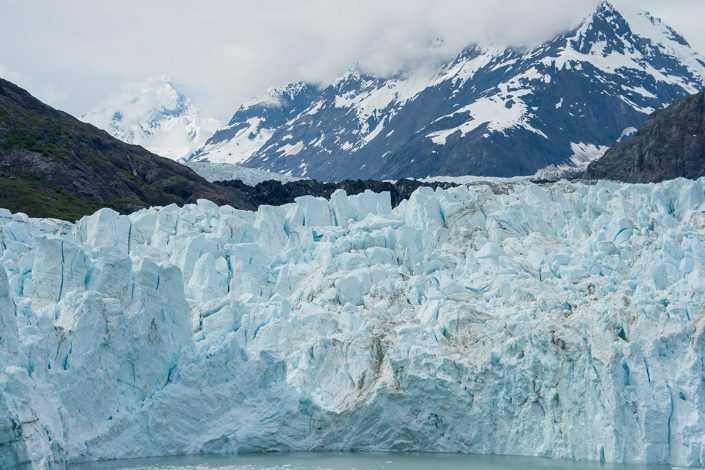 This introduction sets the stage for an an-depth look at weather patterns, geology, glaciers, ocean and forest productivity, plant and animal distribution, and human interactions. 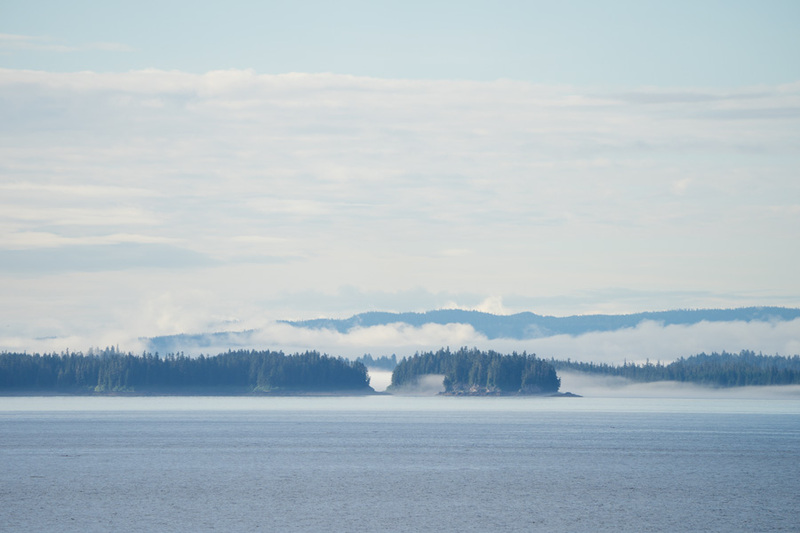 We will travel to Auke Bay where we board a small catamaran tour vessel for a whale watch and wildlife quest tour. 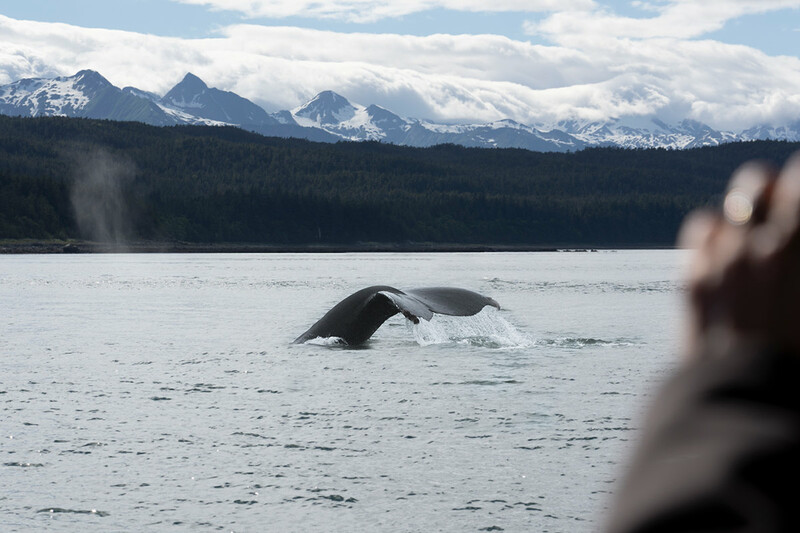 In the wildlife rich waters around Juneau, we’ll search for humpback whales and other wildlife. The extraordinarily productive waters of the area support several dozen resident humpback whales that stay in the area all summer. 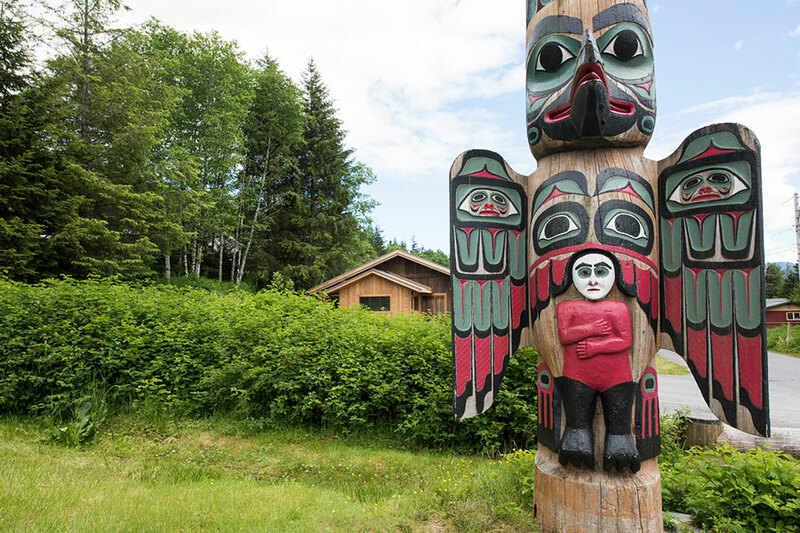 While in Auke Bay we will visit Orca Point Lodge on Colt Island to enjoy a genuine Alaska-style salmon bake. We’ll enjoy an excellent dinner of locally caught, Alaskan wild salmon, salad, breads, corn on the cob, and rice. Skagway played a key role in the dramatic Klondike Gold Rosh of 1897-1898. We will follow that path to the gold rush by taking a train ride up White Pass. 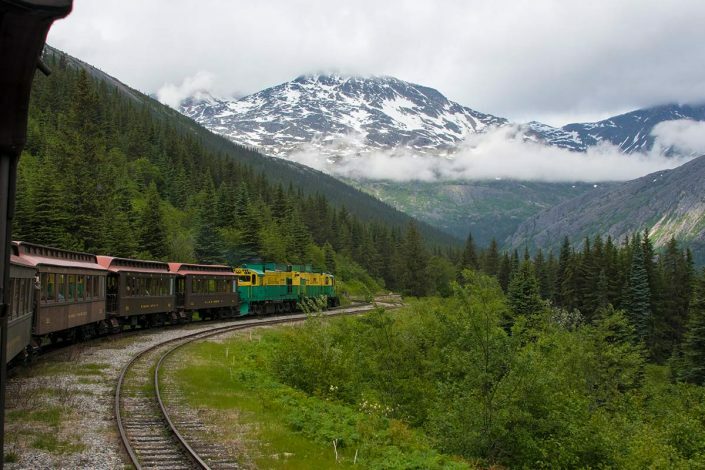 The narrow gauge White Pass Railroad took two years to build in the late 1800’s and was considered one of the engineering marvels of its time. We will board several of the restored-to-historical-accuracy rail cars for a three-and-a-half hour journey to the top of White Pass (one of the historical trail routes to Lake Bennett) in British Columbia. 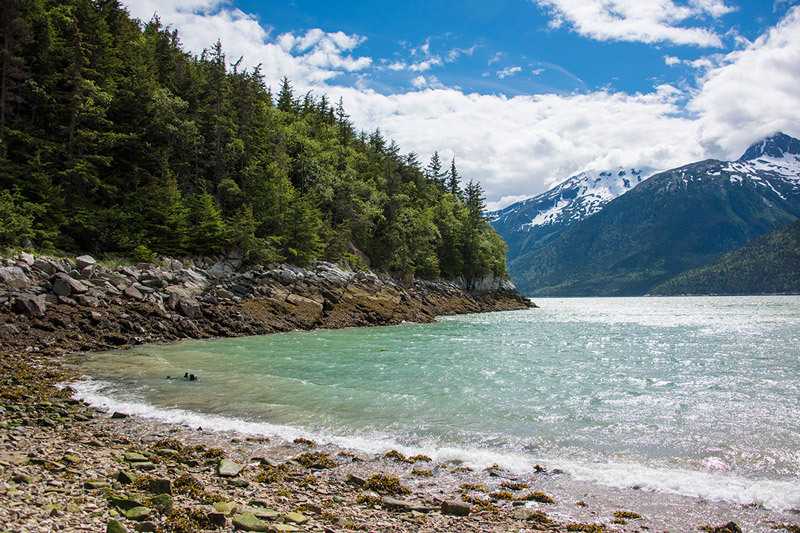 Optional hikes in the afternoon to Dewey Lakes Trail and Smugglers Cove. 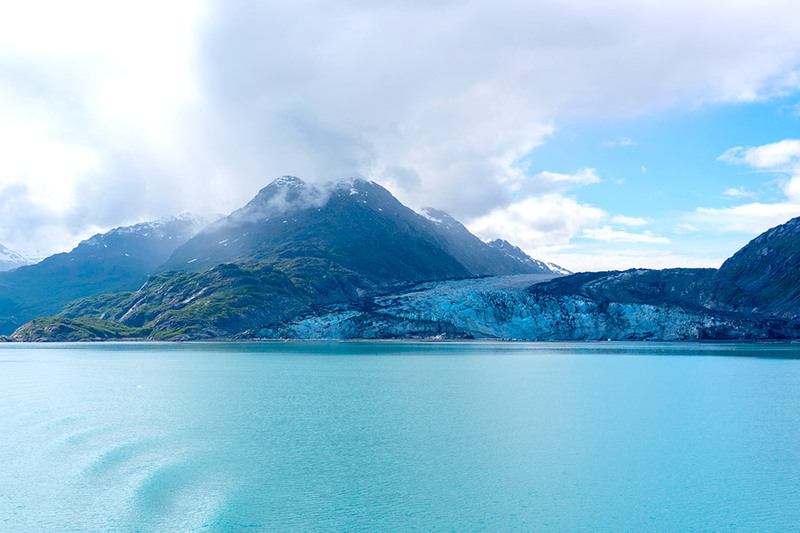 Glacier Bay National Park encompasses 3.2 million acres of designated wilderness. 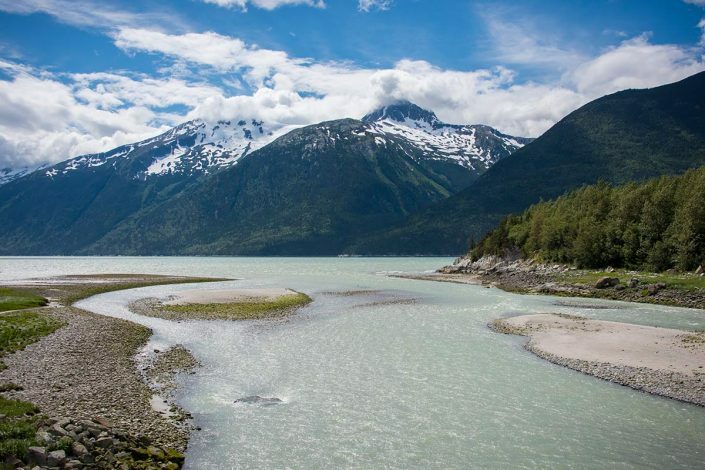 It is home to nearly half of the tidewater glaciers in North America, a 15,000 foot mountain range, the delightful and mysterious coastal rain forest, over 200 species of birds, grizzly and black bears, and a resident pod of humpback whales. Only four miles of roads and about ve miles of developed trails exist in this virtually untracked land larger than the state of Connecticut. 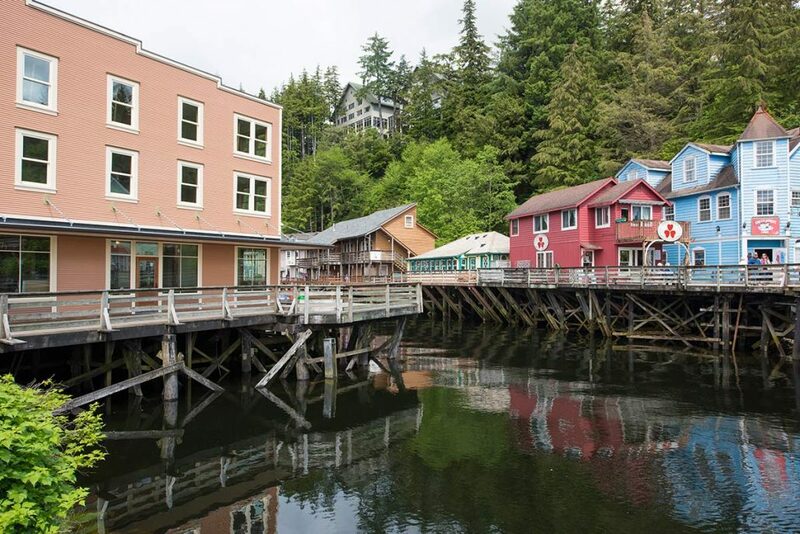 During our time in Ketchikan we will visit the Alaska Rain Forest Sanctuary & Raptor center. Wonderful trails through the rainforest will leads out to an elevated board walk over an estuary that is typically full of wildlife. After our walk we will visit the Alaska Raptor Center to learn more about the birds of prey that are such an important part of the ecosystem in Alaska. 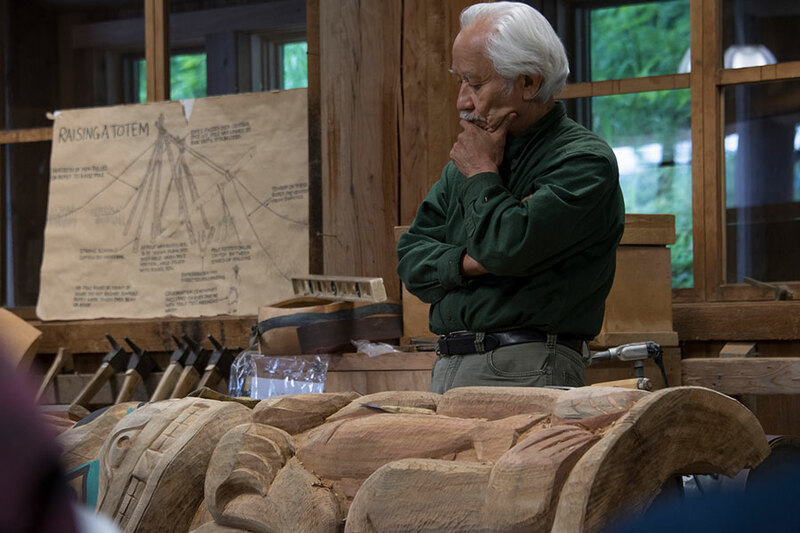 There are 14 complete totem poles on display with a resident by master carver Wayne Hewson who has been carving since 1989. 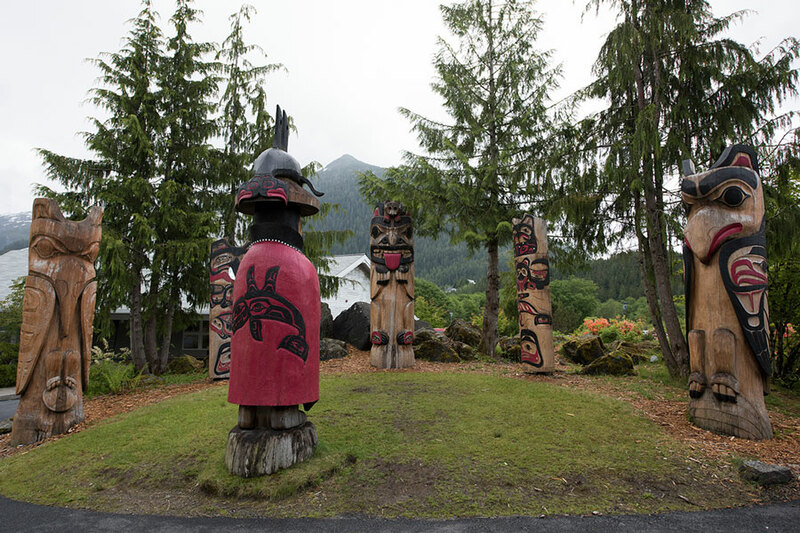 He is a Tsimshian from Metlakatla, a Native community on Annette Island, 17 miles from Ketchikan. 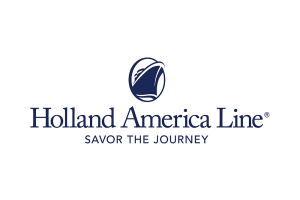 We’ve been working with Holland America Line on our trips since 2009 and are excited to be partnered again with them for our 2019 trip. The Spangler Science team negotiated discount pricing on all of the cabins ranging from economy-priced interior staterooms to luxurious veranda staterooms. Our special Science at Sea room block guarantees unobstructed views and the best pricing available. Our special group pricing starts at $1,099 (USD) based on double occupancy. Holland America promises to offer our Science at Sea participants pricing that beats their lowest advertised pricing for this cruise. If the price goes down based on incentives offered by Holland America, you’re final payment will reflect this discount. All of your meals are covered on the trip through your cabin fee! To inquiry about pricing and cabin availability, please contact our Holland Personal Cruise Consultant, Bernadette Mosher toll free at 1-800-355-3017 extension 29305. Bernadette will be able to give you initial pricing but will not be able to book your cabin until you have registered for the event. All Science At Sea cabin reservations must be booked with Bernadette Mosher. A deposit is required at the time of booking. Full payment on your cabin is due by April 1, 2019. The kick-off event starts in Vancouver on June 22, 2019 with a special pre-cruise workshop at the Pan Pacific hotel hosted by Steve Spangler and our Science at Sea lead naturalist, John Scheerens. John will get you ready for your adventure with a preview of each of the customized shore excursions with his incredible insights and knowledge of the region. 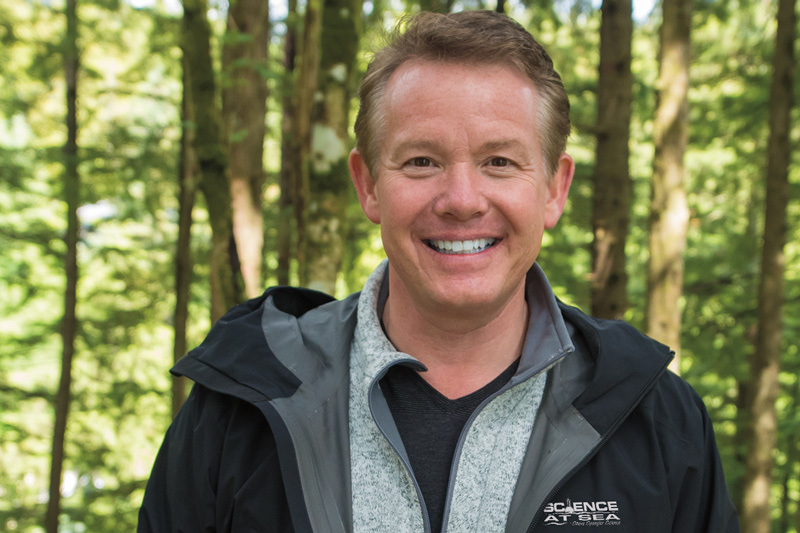 Steve Spangler will share some hands-on science activities you can use to teach some of the environmental science that is unique to Alaska. Don’t be surprised if Steve shares a few after-dinner science tricks you can use to amaze and engage your servers on a whole new level. A group rate of $359 CAD is available for the Science At Sea group. Details on how to book your room will be located in your confirmation email. Visit www.yvr.ca to find a flight or learn more about the airport. The Vancouver International Airport is located 30-45 minutes from the Pan Pacific Hotel. 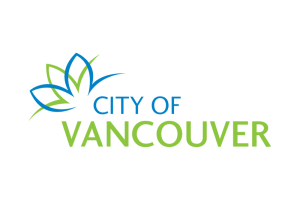 There are several transportation options for getting from the airport (YVR) to the Pan Pacific Hotel. Canada Line is Vancouver’s public train system that goes directly from the Vancouver Airport just a few blocks from the Pan Pacific Hotel. Travel time is around 25 minutes with stops and is typically $8.50 per person. A cab is also an option when traveling with a larger group or more luggage. Most cabs in the Vancouver area can take up to 4 people with luggage. Travel time is around 35 minutes and can cost over $40. Plan on booking your flight to arrive in Vancouver on or before June 21, 2019. 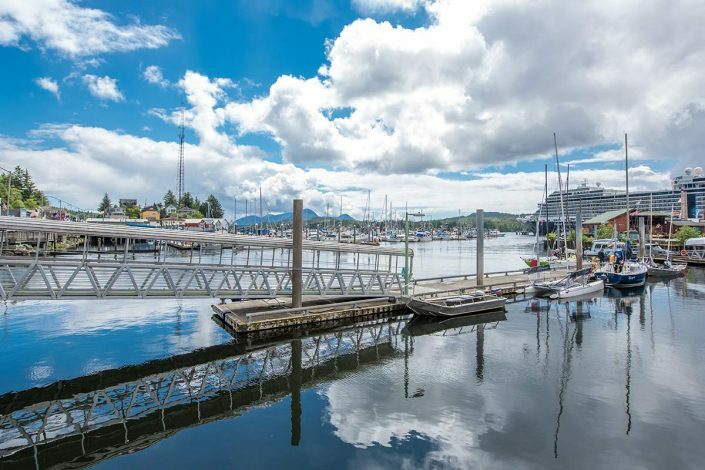 The cruise ship will arrive back in Vancouver around 7:00am on June 29, 2019. Holland America advises that you do not book a flight before 11:30am to ensure you have enough time to get of the ship to the airport. Holland America provides a transfer shuttle from the ship to the airport on the 29th. It is the easiest way to get from the ship to your flight. This transfer can be booked by calling Bernadette Mosher at Holland America. WHAT ARE THE DATES FOR SCIENCE AT SEA 2019? We set sail from Vancouver on June 22, 2019 and we will arrive back in Vancouver on June 29, 2019. 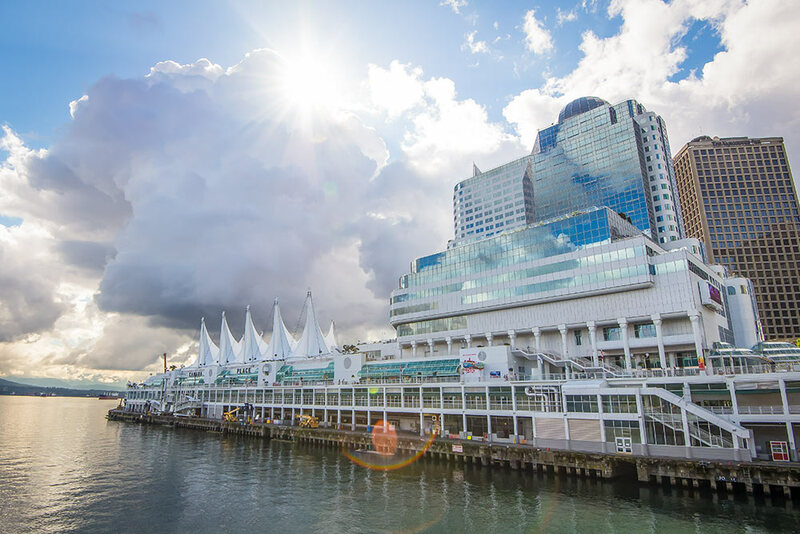 Plan on flying into Vancouver on June 21, 2019 and booking your return flight after 11:30am on June 29, 2019.
WHO CAN ATTEND SCIENCE AT SEA? Anyone! 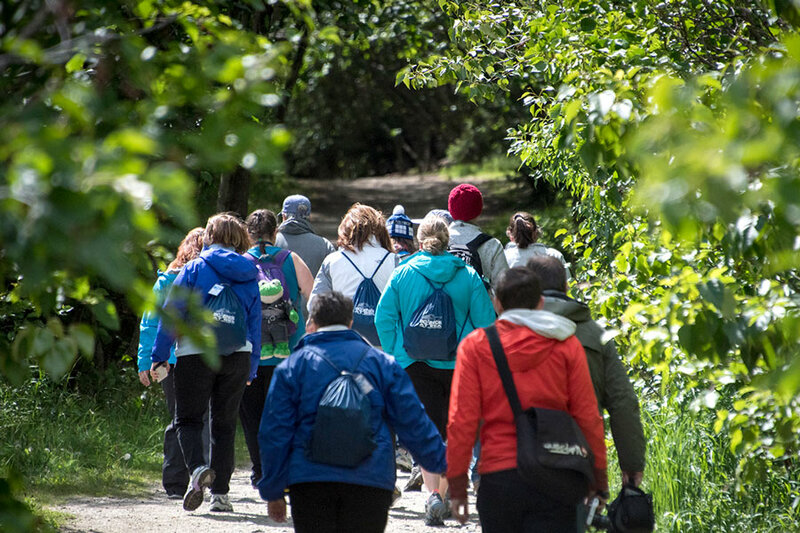 This workshop is not only for educators but a great trip for families to take together. If you have questions about the group you would like to bring please call Carly at 855-228-8780. WHY IS THE SCIENCE AT SEA EXPERIENCE BETTER THAN A REGULAR CRUISE TO ALASKA? So, this isn’t your ordinary learning experience… but who likes ordinary? Our goal in creating Science at Sea is to create an unforgettable learning experience for you and your friends, colleagues or family that is both educational and inspiring. 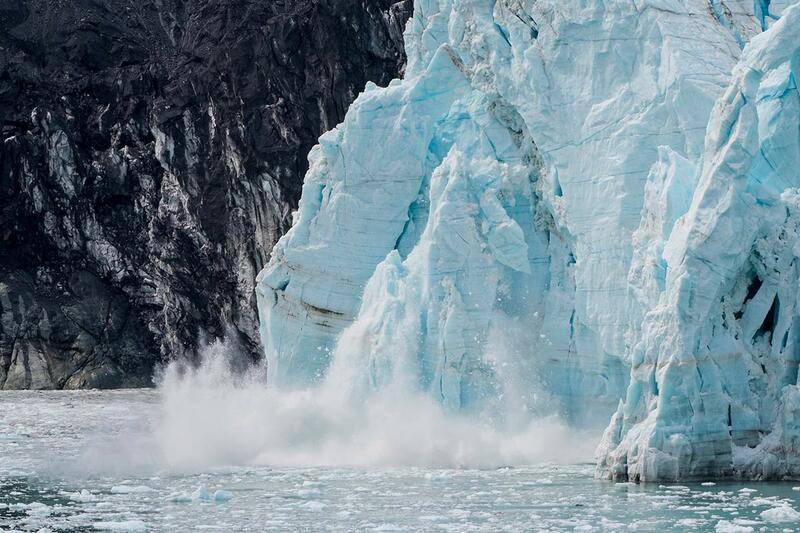 Learning about glaciers from a book or DVD just isn’t the same as turning the surface of the glacier into your classroom. If you’ve ever attended one of Steve Spangler’s seminars, experienced a keynote presentation or even watched him on television, you know that he’s a physical science guy – things that fizz, pop, smoke, burp, fall down and go bang. But he’s not a life science guy… and that’s precisely why he worked with his Program Development team to create this experience. WHAT HAPPENS AT THE PRE-CRUISE KICKOFF? 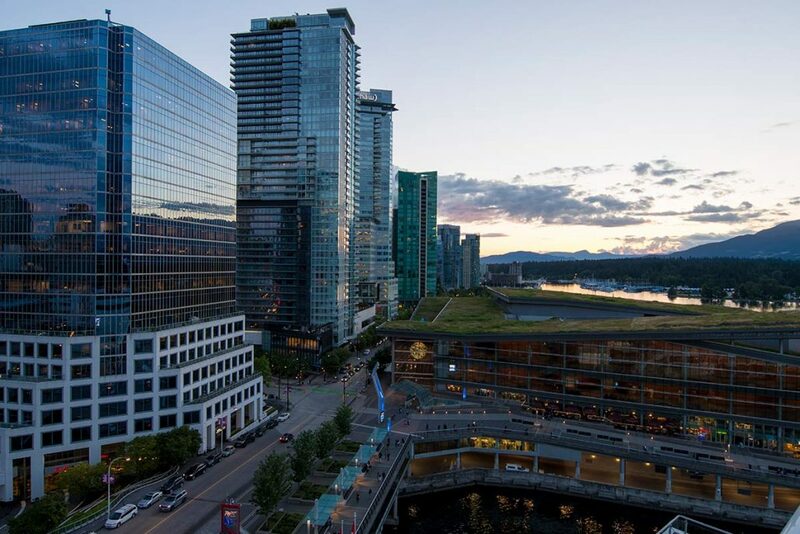 The kick-off event starts on June 22, 2019 in Vancouver at the Pan Pacific hotel. Join us for a breakfast hosted by Steve Spangler and our Science at Sea lead naturalist, John Scheerens where we talk more about the trip ahead. John will get you ready for your adventure with a preview of each of the customized shore excursions with his incredible insights and knowledge of the region. Steve Spangler will share some hands-on science activities you can use to teach some of the environmental science that is unique to Alaska. Don’t be surprised if Steve shares a few after-dinner science tricks you can use to amaze and engage your servers on a whole new level. WHAT DOES SCIENCE AT SEA COST? The price for the Science at Sea experience is $1,695 per person, plus the cost of your cabin on Holland America. Cabin prices will vary depending on the type of cabin you select. All of your meals for the week are included in the cabin fee. 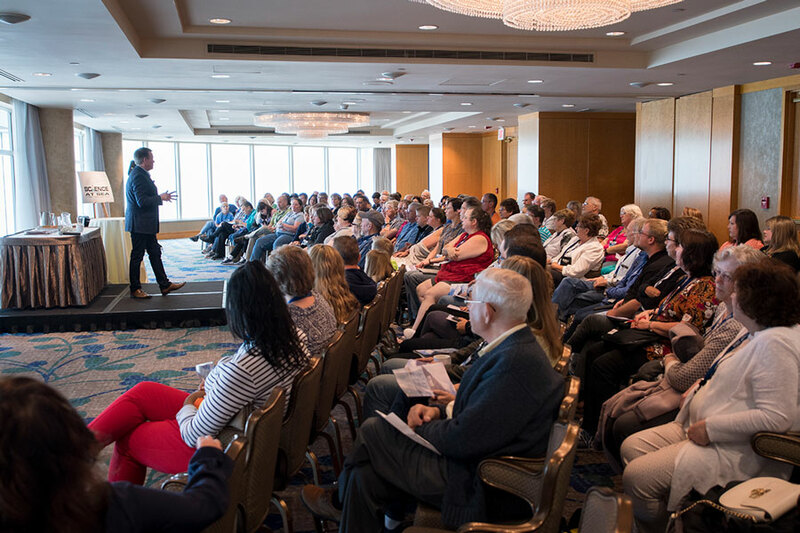 Steve Spangler’s pre-cruise kick-off workshop in Vancouver on June 23, 2019. Six private shore excursions in each of the ports of call. Access to Museums in each port. 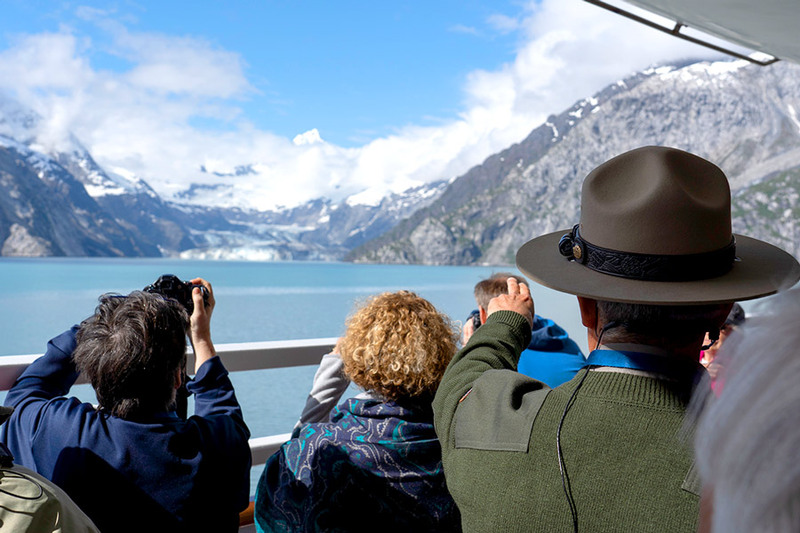 If you’ve taken a cruise in the past, you know that shore excursions alone (especially in Alaska) can exceed the cost of our week-long class. The Science at Sea fee includes the price of all of your shore excursions in each of the ports of call. 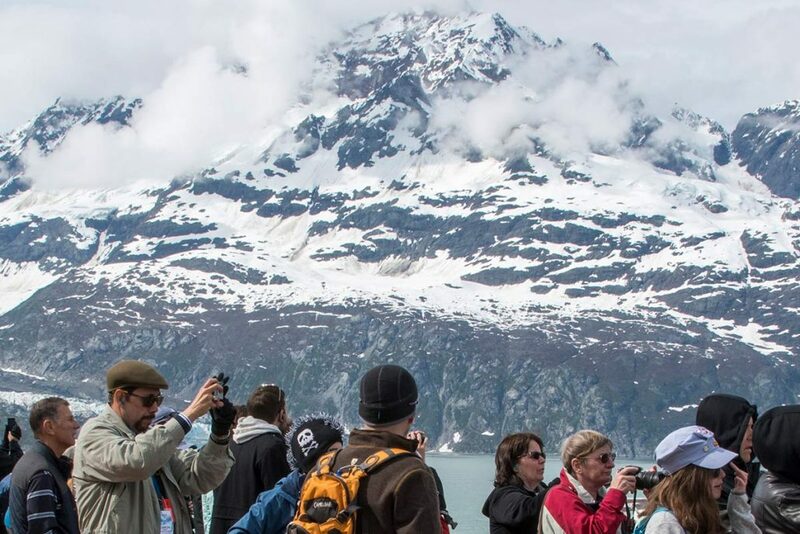 During each of the days at sea, Steve and our naturalists will provide a variety of presentations ranging from the Alaskan wildlife experience to the science of glaciers and environmental science concerns. Knowing Steve, he’s bound to send you home with some goodies (or make sure the goodies are waiting for you when you get home!). Of course, you’ll need to set aside a few dollars for spending money if you want to take home a gift or two for the teachers at school who didn’t go on the trip! DID THE SPANGLER SCIENCE TEAM NEGOTIATE SPECIAL PRICING WITH HOLLAND AMERICA? Yes, the Spangler Science team negotiated discount pricing on all of the cabins ranging from economy-priced interior staterooms to luxurious veranda staterooms. Our special Science at Sea room block guarantees unobstructed views and the best pricing available. Our special group pricing starts at $1,099 based on double occupancy. Holland America promises to offer our Science at Sea participants pricing that beats their lowest advertised pricing for this cruise. If the price goes down based on incentives offered by Holland America, you’re final payment will reflect this discount. CAN I BOOK DIRECTLY WITH HOLLAND AMERICA OR DO I HAVE TO GO THROUGH THE SCIENCE AT SEA AGENT? To be a part of the Science At Sea experience, you’ll need to book your cabin through our Personal Cruise Consultant at Holland America. 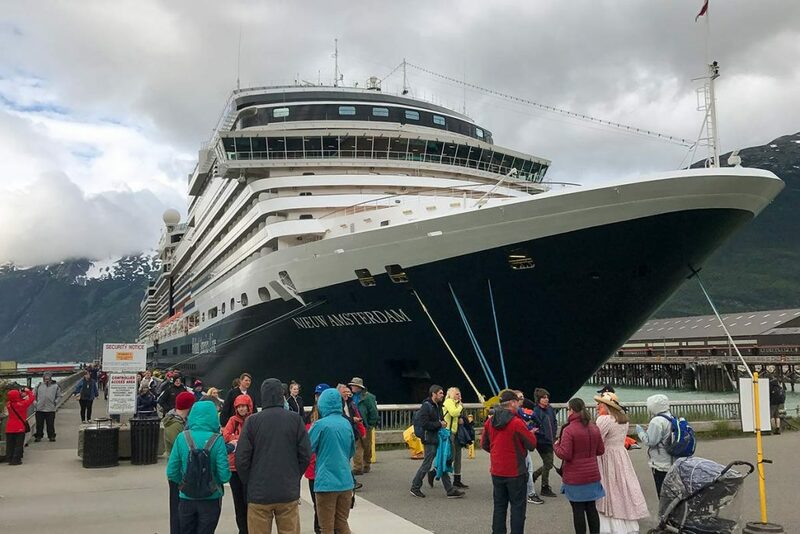 When we set-up the trip with the group coordinators at Holland America, we all agreed from past experience that one point of contact was the best way to avoid confusion or any miscommunication. ARE THE SCIENCE AT SEA SHORE EXCURSIONS OPEN TO THE GENERAL PUBLIC? No. Steve Spangler Science has partnered directly with local businesses in each port to create customized shore excursions for the Science at Sea participants. These shore excursions are not available to the general public and cannot be purchased onboard the ship. All of these customized shore excursions are included in the Science at Sea price. We’ve worked hard in crafting each experience to provide an educational component that the normal vacationer would not experience. WHAT IF I WANT TO BRING A FRIEND OR FAMILY MEMBERS? You may register additional people under your primary registration for the discounted fee of $1,495 per person. Remember… this fee includes the price of all of the shore excursions and entitles family members and friends to participate in all of the on-board classes and experiences. Children are welcome on this experience. WILL I SAVE MONEY ON MY ROOM IF I TRAVEL WITH A FRIEND OR A GROUP OF FRIENDS? Yes. Single rooms are the most expensive way to cruise. Sharing a room with your spouse or a friend (not to say your spouse isn’t your friend, but we digress) will save you money. We have also setup 3rd person discounts. Please call Carly at 855-228-8780 to talk about room sharing options. IS STEVE JUST DOING ONE OF HIS WORKSHOPS ONBOARD A SHIP? No. After the nice people at Holland America watched Steve do some of his science experiments on the Ellen Show, they made him promise not to do any of those experiments onboard the ship! In all seriousness, this is a completely new experience – different from anything Steve Spangler has ever done in the past. Planning for this learning adventure started in 2008 when Steve took his first cruise to Alaska. Since 2009 we have been doing Science At Sea every other year. Our 2019 cruise will be our 6th Science At Sea cruise and we have spent year perfecting your experience on and off the ship. IS STEVE TEACHING ANY PART OF SCIENCE AT SEA? Yes. Each night he’ll teach you how to play with your food in the fancy dinning room and amaze your waiters with science favorites like, Whip-off the Tablecloth Trick and Let’s Put Polymers in Our Drinks. Okay, here’s the serious answer. Steve will kick things off during the pre-cruise seminar at the Pan Pacific Vancouver. The hotel thinks that he’s just doing a PowerPoint presentation… don’t let on. During the days at sea, Steve will offer several other programs (minus all of the messy, don’t you dare bring that onboard this ship stuff that might get us in trouble). Even after all of this explanation, the most common question we get is… “Will Steve really be on the cruise?” The answer is a resounding yes! WHAT IS THE CURRICULUM FOR SCIENCE AT SEA? There you go asking serious questions and putting a damper on an otherwise fun experience! If ever there was a truly inquiry-based experience with a serious hands-on learning component, this is it. Let’s face it, you might have read about the sound a glacier makes when an outer section of ice breaks off (called calving), but that sound will stay with you for a lifetime when you experience first-hand. Don’t be surprised if your mind wanders incessantly and you catch yourself saying WOW! a few hundred times each day. From an educational perspective, the Science at Sea curriculum is composed of everything you’ll learn on-board the ship from the naturalist to all of the incredible learning experiences in each of the ports of call. 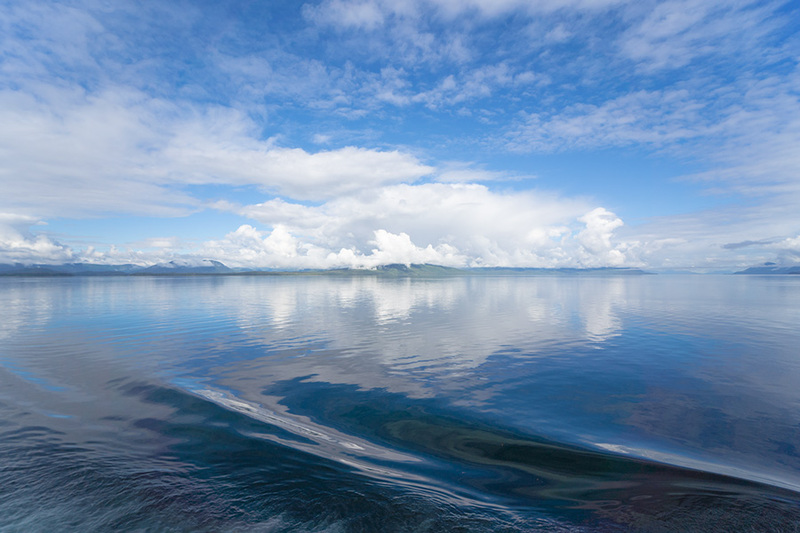 The naturalists will offer a number of lectures during our days at sea with plenty of opportunities to ask specific questions about the sights and sounds and science that Alaska has to offer. DOES EACH PERSON HAVE TO SELECT THEIR OWN SHORE EXCURSIONS LIKE A NORMAL CRUISE? No. The Spangler Science team worked closely with local excursion businesses in each port to select the best “field trips” imaginable. For additional details, visit the shore excursion section on the website. Registration is $1,695 for the first person and $1,495 for each additional person in your group. You will work directly with our personal travel agent at Holland America to book your cabin and take advantage of our special discount pricing. The registration fee includes the cost of private shore excursions, access to all of the Science at Sea Lecture Series with John Scheerens and Steve spangler, paid admission to museums, and learning resources for each of the ports of call. Registering by credit card is a fast and easy way for you to reserve and confirm your seat at the workshop. Your card will be charged when you register, and a receipt will be sent to you via email. If you are looking to setup a payment plan you may select $100 as your first payment the day you register. We will contact you to setup the rest of your payments for the balance due. If you are paying by check, please let us know if the billing address is different from the address you register with. If you are paying by purchase order, please fax or mail a copy of your registration with your purchase order. An invoice will be sent to the school address you provide unless otherwise noted on your purchase order. Please make all checks payable to Steve Spangler Inc.
Payment is due in full by March 1, 2019. Please call Carly at 855-228-8780 to reserve your space today or click the register button located throughout this page. To receive a full refund on your registration, cancellation must be made by March 1, 2018. Any cancellation made after the deadline will be eligible for a 50% refund. To receive a full refund on your cabin you will need to cancel by April 1, 2018 directly with Holland America Line. 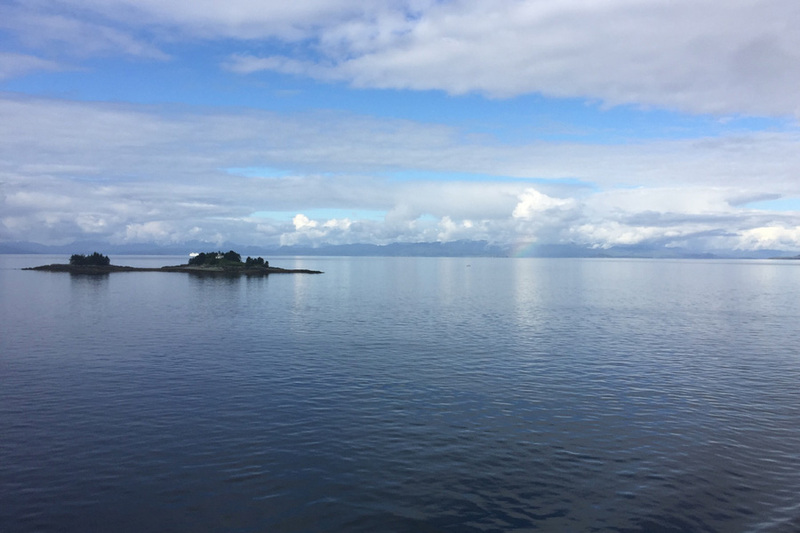 Steve Spangler created Science at Sea as a way to go beyond the normal “sit and watch” cruise experience to gain a more in-depth understanding of the ecology and history that makes Alaska a must-see destination. While Steve is well-known for his work on television and as a top science educator, the Science at Sea experience is not just for teachers. 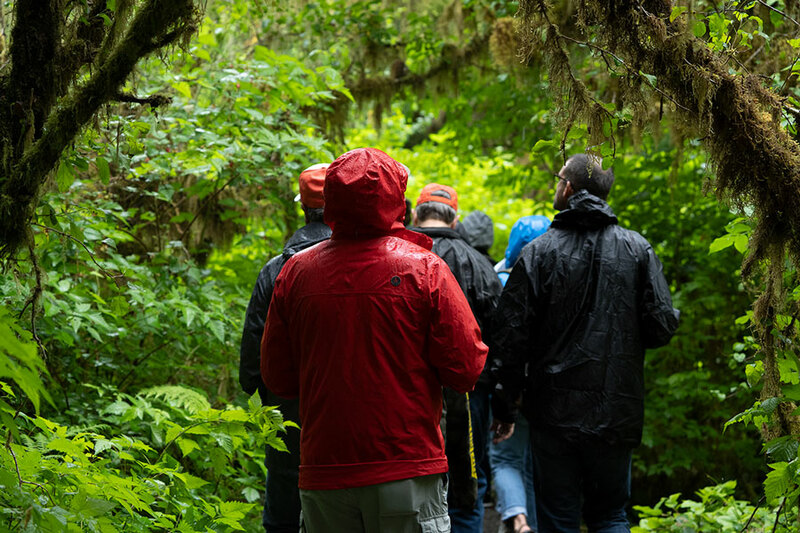 You’ll be part of an exclusive group of people who share a common interest in learning more, seeing more and experiencing more than you would on a typical Alaskan cruise. Due to the size of our group, we will enjoy private shore excursions at each of our ports of call. 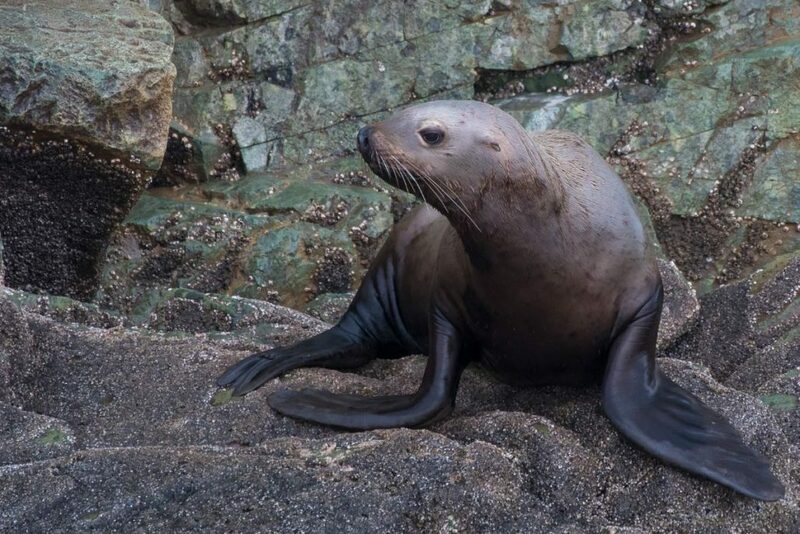 Our naturalist is working with each of the shore excursion companies to craft an educational experience that is unique to the Science at Sea participants.